Stabilization Decals – Hypercube GO! 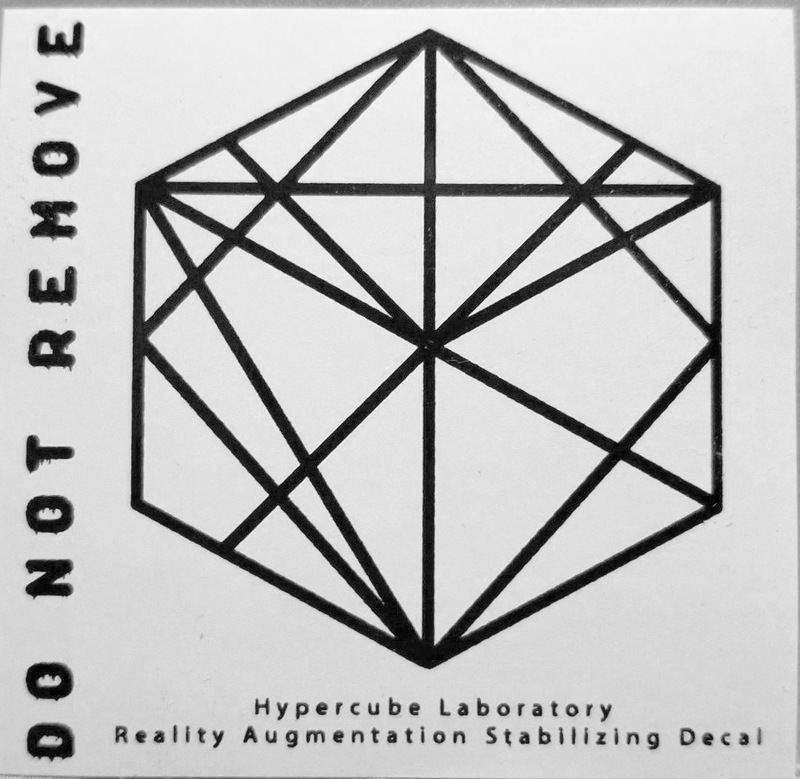 The official Hypercube Reality-Augmentation Stabilization decals, silk-screened onto UV protected vinyl and suitable for all weather conditions. Each pack comes with five 2.75″ square decals.